A garage door opener is a very important component of your garage door, being the mechanism that controls its opening and closing. If you need to have a garage door opener installed or have your current one repaired or serviced, you only have to call A1 Garage Door Service in Tampa at 813-575-2800. We carry all the different brands of garage door openers as well as its components so you never have to worry. A1 Garage Door Service in Tampa, FL has the expertise in all of your garage door needs. If you need a new garage door installed or you need to replace or repair your current one and any of its components, we can help you. 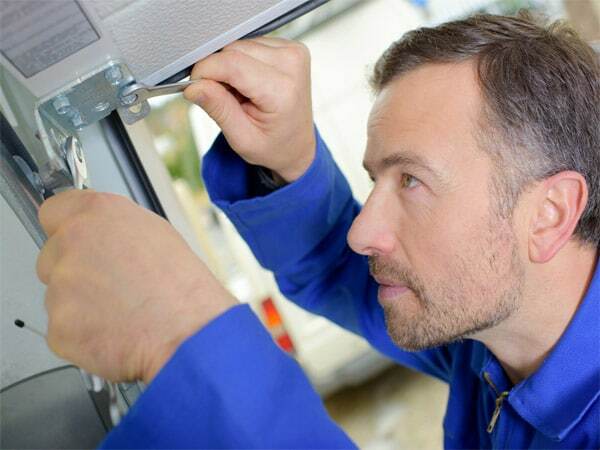 As soon as you call us, we will promptly mobilize our team of expert technicians to look into your garage door issue. Our technicians are qualified and trained to diagnose any problem that affects your garage door. If we determine that your garage door opener is faulty, we will give you advice on the appropriate solution. A1 Garage Door Service in Tampa, FL offers FREE on-site cost estimates so you never have to worry. Whatever type of garage door opener you have, our honest and courteous technicians know how to handle it. We carry all the best brands of garage door openers and its components. We are in a good position to advise you on what is appropriate for your needs. 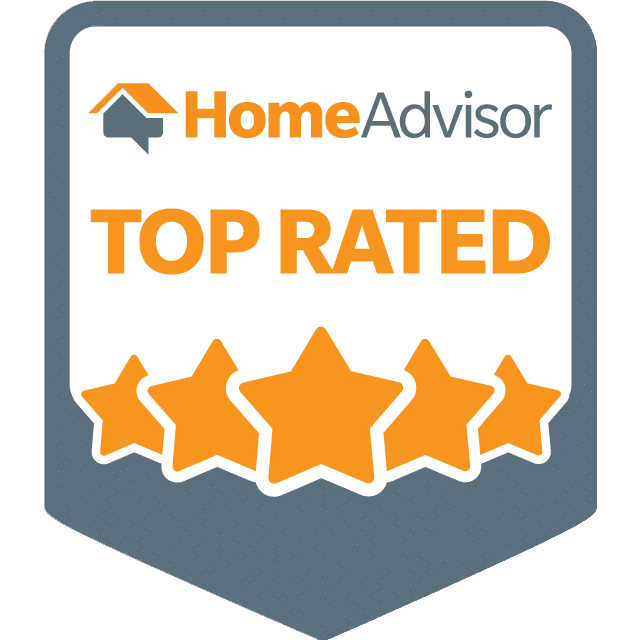 This is because you deserve only the best service in Tampa with the lowest price tag. At the same time, A1 Garage Door Service in Tampa offers round-the-clock services for all of your needs. We have a dedicated hotline that is open for garage door emergency services 24 hours a day, 7 days a week in Tampa. We never take vacations so that we can immediately respond to all of your calls. We will look at all components of your garage door in Tampa, especially the opener to ensure your safety and that of your loved ones. A1 Garage Door Service in Tampa is a trusted distributor of the top garage door opener brands. We carry a collection of garage door openers from where you can definitely find one that is suitable for your use. We will also provide you with FREE advice on what type of opener to install based on the technical specifications of your garage door system. What’s more, if you don’t find anything you like from our collection, we will source it out for you. A1 Garage Door Service’s team of professional technicians in Tampa is GUARANTEED to be experts in the handling of any and all type of garage door openers. When you book us, we will ensure the functionality and long-term high performance of your garage door opener.